HAUGHTON – Odis Darren Culpepper, 51, of Haughton, Louisiana, passed away on January 16, 2017. 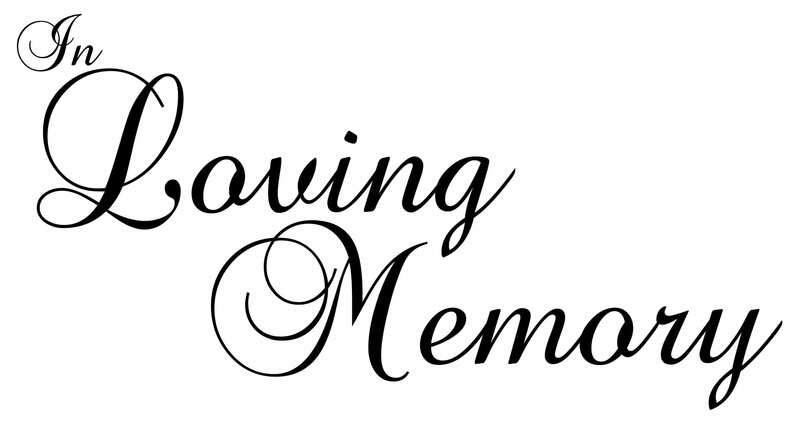 There will be a Celebration of Life held at Hill Crest Funeral Home on Friday, January 20, 2017 at 10:00 AM with Brother Brian Reed officiating. Burial will take place at Haughton Cemetery. There will be a visitation held at the funeral home on Thursday, January 19, 2017 from 5:00 to 7:00 PM. Darren was born in Monroe, Louisiana on October 5, 1965. He graduated from Haughton High School. He was married to Belinda Gilbert Culpepper on June 21, 1986. Darren had a career as a business owner of Culpepper’s Farm and Home, and sales at Firestone, Gateway, and Goodyear. He was a member of Simple Church and had a passion for hunting, fishing, and NASCAR. He was survived by his wife Belinda Culpepper; son, Cory Dean Culpepper and wife Jaime; daughter, Chelsea Rene’ Carpenter and husband Mitch; grandsons, Cash Walker Culpepper, Carter Monroe Culpepper, and Preston Cale Carpenter; Brother, Kevin Culpepper and wife Jan; sister, Rene’ Culpepper Bryson, and Laura Culpepper Stever and husband Kent.